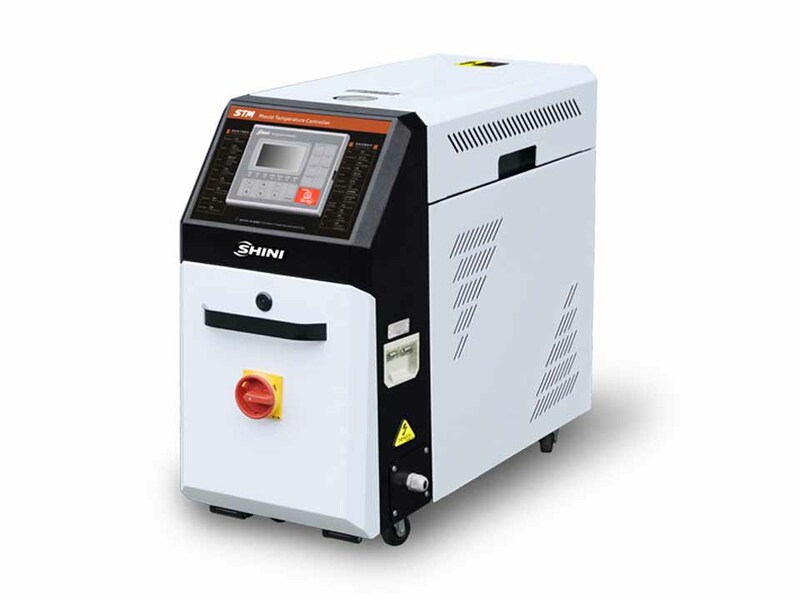 With LCD control panel, it’s convenient for operators to input temperature parameters. Besides, PID temperature control system enables it to ensure precise temperature control. It can prevent over pressure which caused by pipe blockage through releasing pressure when the inside pressure of the pipe reaches to 10kgf/cm2 to prevent accidents. 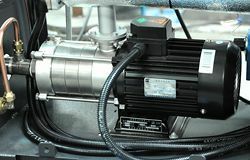 Use pump of mass flow to offer power source for water to run between the mold and the machine itself. STM-WF series "Large Flow" water heaters are used to heat up the mould and maintain temperature, although they can be used in other similar applications. High temperature water from the mould is returned to the cooling tank and cooled by direct cooling. 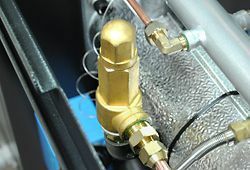 It is then pressurized by the high-pressure pump, sent to the heating tank and finally to the mould with a constant temperature. The HANYOUNG temperature controller can maintain an accuracy of ±0.5℃. Controller adopts 3.2 " LCD for easy operation. 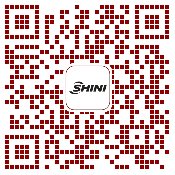 Equipped with the design of 7-day automatic start/stop timer. LCD screen can be converted between Chinese and English. The unit of temperature can be converted between ℉ and ℃. Adopts large-flow pump with high stable performance, which especially suitable for extrusion molding and applications alike. 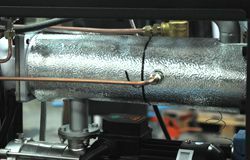 Direct cooling can achieve optimal cooling effect; automatic water backup can rapidly cool down temperature to set point. Advanced design of cycle can avoid high pressure explosion when system is under faults. RS485 communication function is optional. 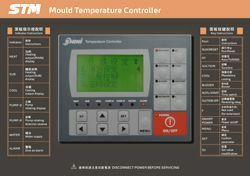 Display of mould temperature and mould return water temperature is optional.